When we think of Australia, most of us think the words ‘natural beauty.’. This country, with its diverse landscapes, offers some natural experiences you’d never get elsewhere. From sprawling desserts to budding rainforests; the Australian landscape has it all. And did we mention there’s some pretty cool wildlife? It’s no wonder so many people decide to walk on the wild side during a stay here. In fact, it would be near enough criminal to spend an Australian trip by the swimming pool. The thought is enough to turn the stomach. So much wasted opportunity! And, because we don’t want you wasting your time, we’re going to look at a few of the ways you can really walk on the wild side during your Australian visit. First, consider where you’re going to sleep. Lucky for you, it’s easy as anything to incorporate the natural aspect of Australia into your plans. All you need to do is sleep under the stars during your stay. The hot temperatures during summer make this entirely workable. What’s more, downloading something like the Spaceship App ensures you can find free or cheap campsites. This option is ideal because it allows you to move around. You’ll also get a real feel for natural beauty. Of course, camping isn’t for everyone. In that case, you might prefer to stay in a caravan which is one step removed. Or, you might still opt to stay in a hotel. In that case, turn to companies like Ovolo Hotels who can even help you find out how to book hotel in Canberra city which brings nature inside through furniture and design. That way, you won’t have to leave comfort to get the benefit of nature at all. It would be criminal to travel somewhere like Australia and not visit iconic natural icons. But, there’s no way you can do that unless you know what they are. As such, it’s essential you do your research beforehand. That way, you can be sure you don’t miss out on some of the most amazing natural landscapes in the world. Obviously, The Great Barrier Reef is of note. This is the largest living thing on Earth, and can even be seen from space. So, get over to see it! Other must-sees include sandstone monolith Uluru, and rainforests such as Daintree. Get researching, and make sure you don’t miss anything off that list. It’s also worth noting that Australia has some iconic wildlife you won’t find anywhere else in the world. So, make sure to take time out for these, too. Obviously top of this list is kangaroos and koalas. Go home without seeing each of these, and you’ll get looks of scorn from everyone you meet. 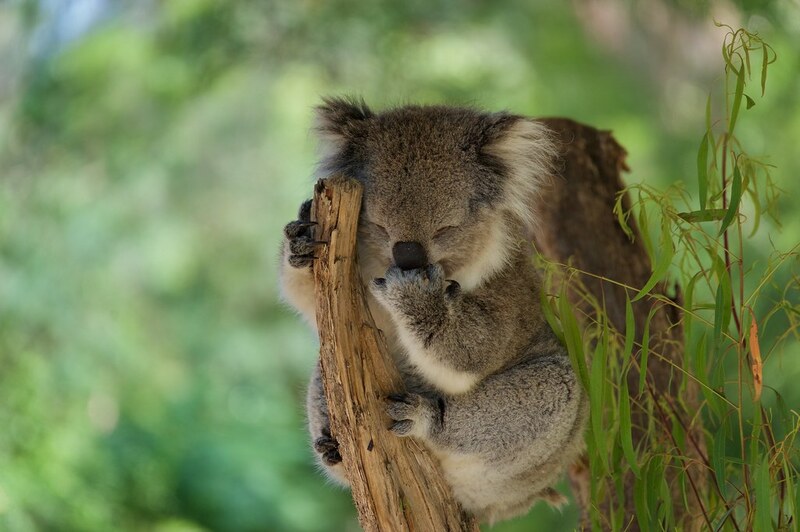 To make sure you don’t miss out, why not embrace Australian wildlife by volunteering at a koala sanctuary? That way, no one will be able to say that you didn’t make the most of the opportunity.